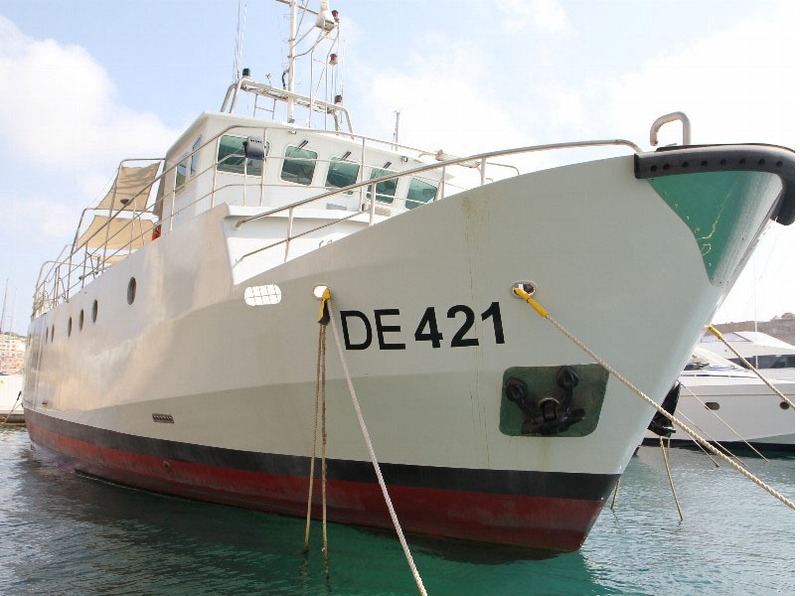 Our ref 1261 – FOR CHARTER EX MALTA. A recently refitted logistics support vessel. With large stores (including cold stores), she has ample onboard accommodation with 32 berths, 4 separate toilets and 4 separate showers. She is a reliable, long range vessel equipped for extended operations and modern accommodation facilities.